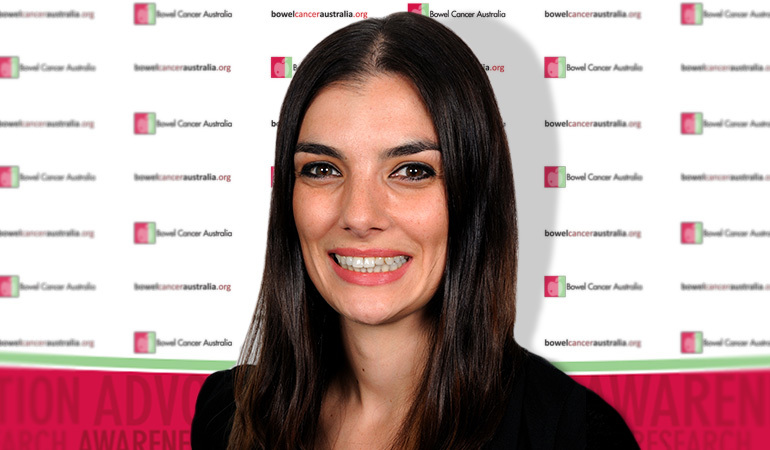 Ms Annear is the Community Engagement Manager of Bowel Cancer Australia, a national charity with a vision to reduce incidence, death and suffering associated with bowel cancer through improved awareness, advocacy, education, support and research. Ms Annear works with individuals, groups and organisations making it simple for them to engage with and support Bowel Cancer Australia's extensive programs and activities as well as managing mutually beneficial corporate partnerships with health conscious and socially responsible companies both large and small. With a background in Marketing and Social Sciences, she has a passion for online, social media and emerging technologies, and their power to assist patients, loved ones, survivors and the community to engage with life changing information and charitable activities whatever their preferred medium. Ms Annear has held roles at the Australian Cancer Research Foundation, Vodafone Australia, Telstra Business and Telstra Enterprise and Government. For assistance with media enquiries, including arranging interviews with any of our team (e.g.  specialists, nurses, nutritionist, CEO) patients or loved ones from around Australia, please contact Joni on 0421 967 709.